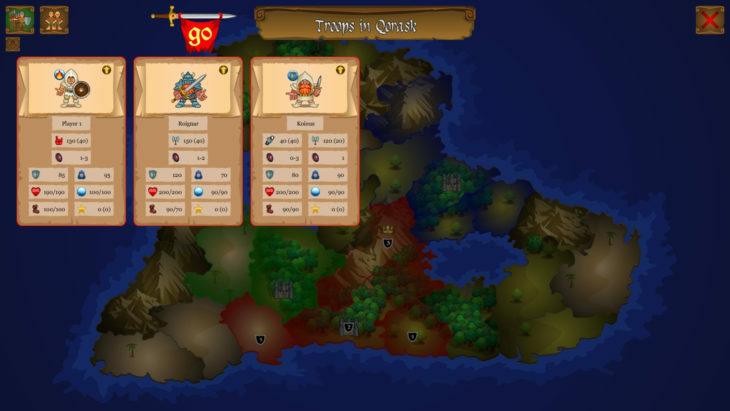 Cardys is a 2D free turn-based strategy game. It was my first game ever, first available on Desura until this website went out. You can download it for free on its website.